ROYAL Bafokeng Platinum (RBPlat) confirmed it had raised R1bn from a rights issue after is heavily discounted offer was more than three times subscribed. A total of 46.8 million shares were issued to investors compared to a total application of over 137 million worth of shares for which there were applications. In terms of a convertible loan due to RBPlat in 2022, the conversion price of the loan was now adjusted to about R40.79/share compared to R42,94/share previously. RBPlat said on March 5 that it planned to conduct the rights issue in order to finance the upgrade of the Maseve concentrator plant bought last year from Platinum Group Metals (PTM) for $58m, and the second phase ramp-up of its Styldrift project to some 230,000 tonnes per month of metal-bearing ore. The shares were issued at R22 per RBPlat share, representing a rather hefty 33.3% discount to RBPlat shares on March 4. The company said it considered the time was ripe for a rights issue after last year assessing at the time of the Maseve transaction a share-based capital raise programme, before deciding not to proceed. “You have to take advantage of the windows when they arrive,” said Hanré Rossouw, CFO of RBPlat in an interview with Miningmx at the time. “We could fund Styldrift from cash flow, but then you need no hiccoughs over wage negotiations, national elections and China falling over,” he said. 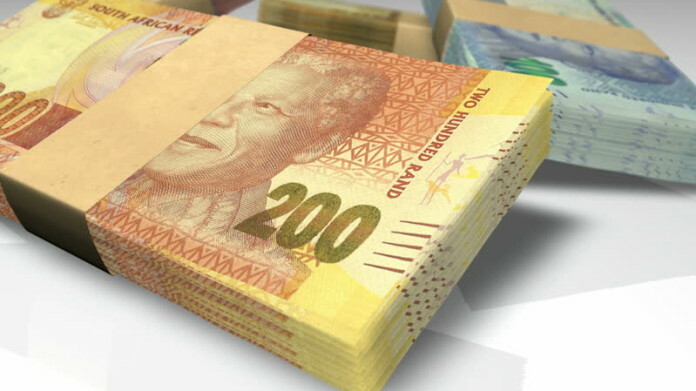 South Africa goes into national elections on May 8 whilst wage negotiations for a host of platinum companies are due to kick off mid-year. There are also concerns about China’s economic growth prospects this year amid tensions with the US. RBPlat is to invest R1.2bn taking its Styldrift project to about 230,000 tonnes a month in metal-bearing ore from the current phase 1 milestone of 150,000 tonnes per month achieved in the second half of the 2018 financial year. The increase in tonnage from Styldrift will contribute the lion share of RBPlat’s increased platinum group metal (PGM) production which it guided to as much as 480,000 ounces this year. Production of 4E PGMs in 2018 was 368,000 oz. Analysts were critical of the timing of the rights issue, saying RBPlat could have bided its time, but Rossouw said it was important to lock in Styldrift’s expansion in order to capitalise on the improved rand basket price of PGMs, largely informed by strong pricing on palladium and rhodium, roughly 40% and 100% higher since the beginning of 2018.